The history of Plush is not a very definitive. More information would always help, but so far what I have found out is that Plush started around 1968 in New York City. The first address that I have for them is 30 Irving Place. By 1970 they had moved to 629 West 50th street. Meanwhile, in 1971 they started a manufacturing facility in Santa Fe Springs, California, on 13623 East Pumice Street. 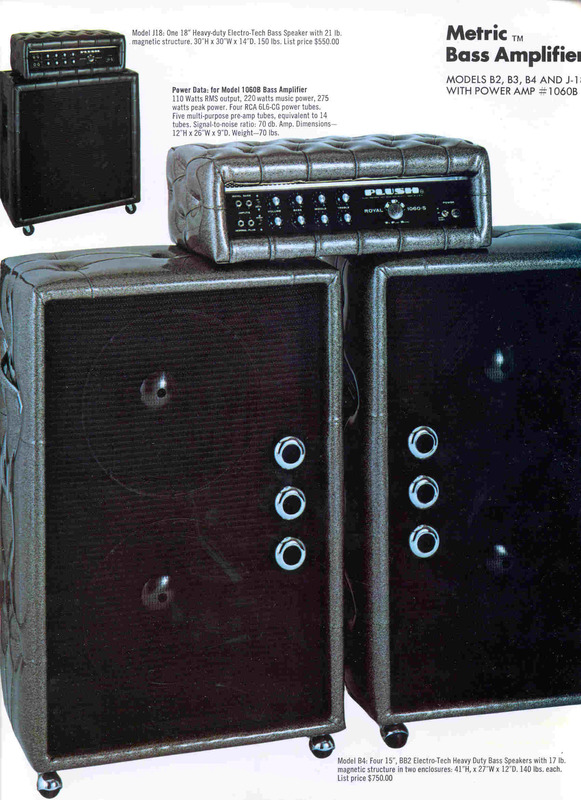 There they manufactured amplifiers until they went Chapter 11 in 1974. All their remaining bits were either made into a last run of amplifiers or sold off. 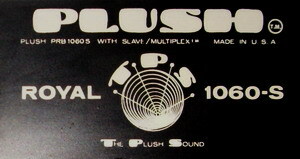 As to connections with Earth Sound Research, it is still shaky whether Plush and Earth were the same company, used the same contract houses to build gear, or if Earth came in the wake of Plush.